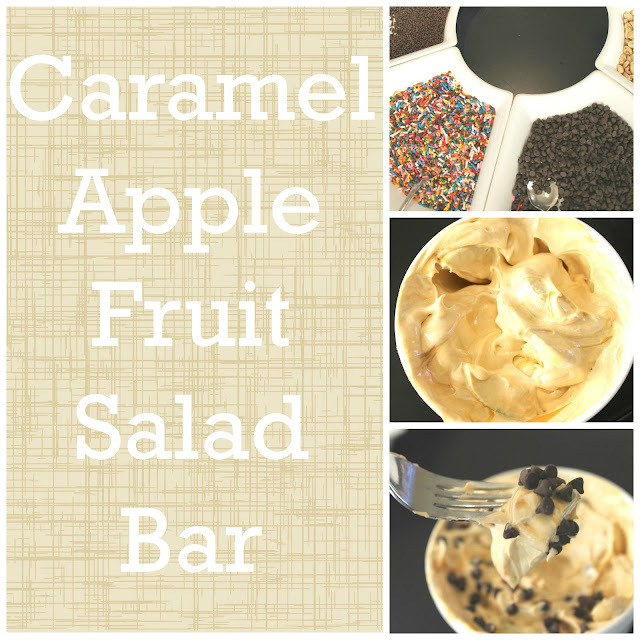 This caramel apple salad bar is a spin on caramel apples, but much simpler. This is an easy addition to a Fall party. If you're looking for a last minute Halloween party idea, this might just be what you're looking for. You'll start by making the caramel apple fruit salad. Put the caramel apple salad out along with some favorite caramel apple toppings and you've got a perfect autumn dessert. 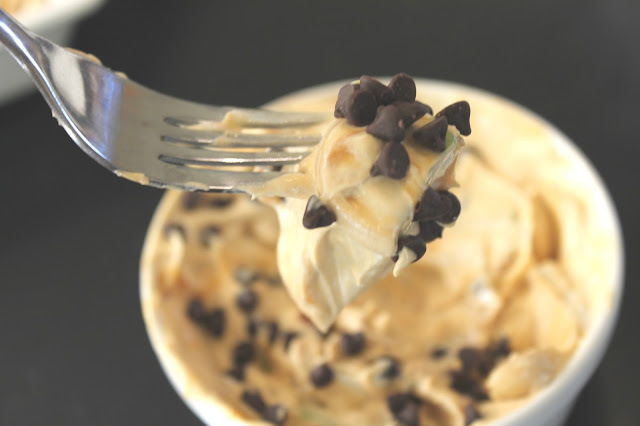 Sprinkle you're favorite toppings onto your fruit salad and enjoy! 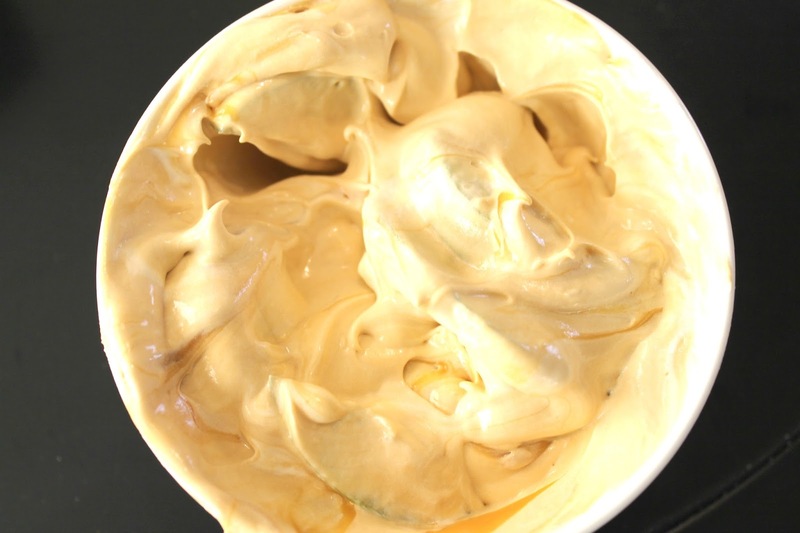 Prepare a box of instant butterscotch pudding. Toss apples along with 2/3 cup of Cool Whip in the pudding. 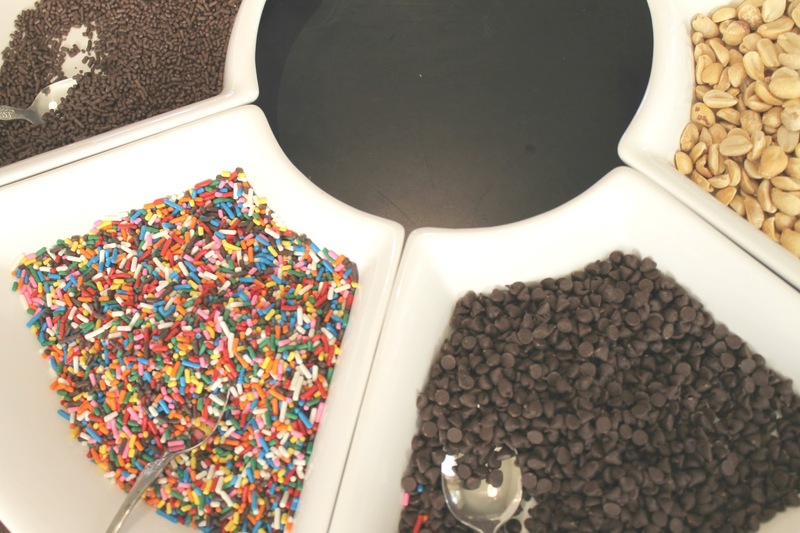 The sky is the limit with these toppings--chocolate chips, nuts, sprinkles, coconut, toffee, etc. This salad is simple and delicious. What is your favorite way to enjoy a caramel apple?